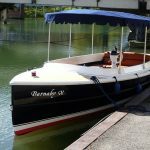 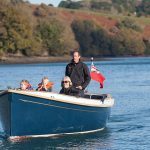 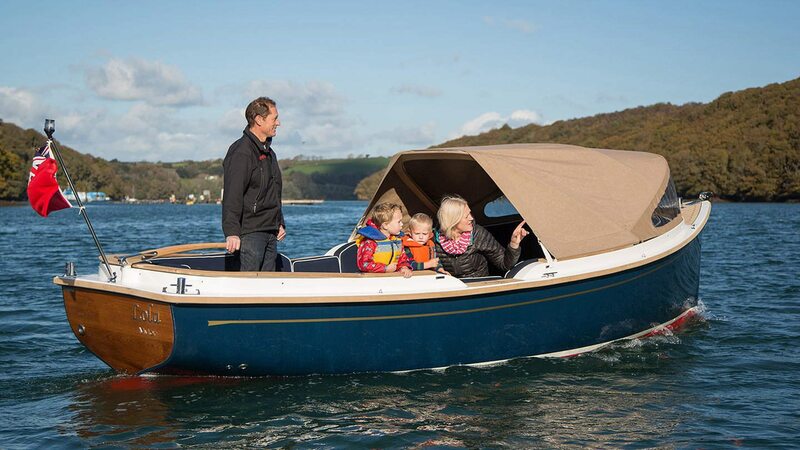 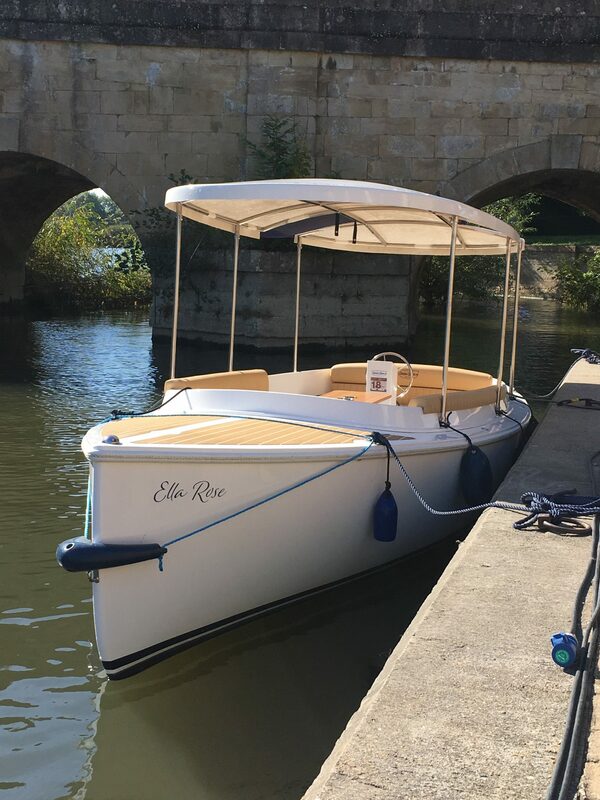 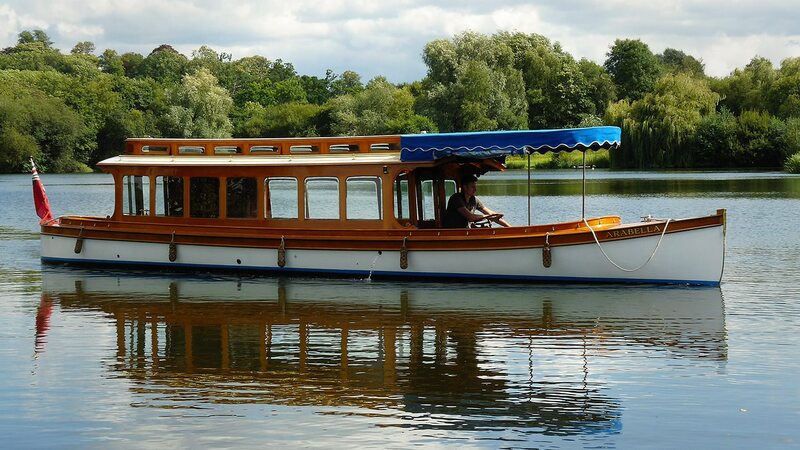 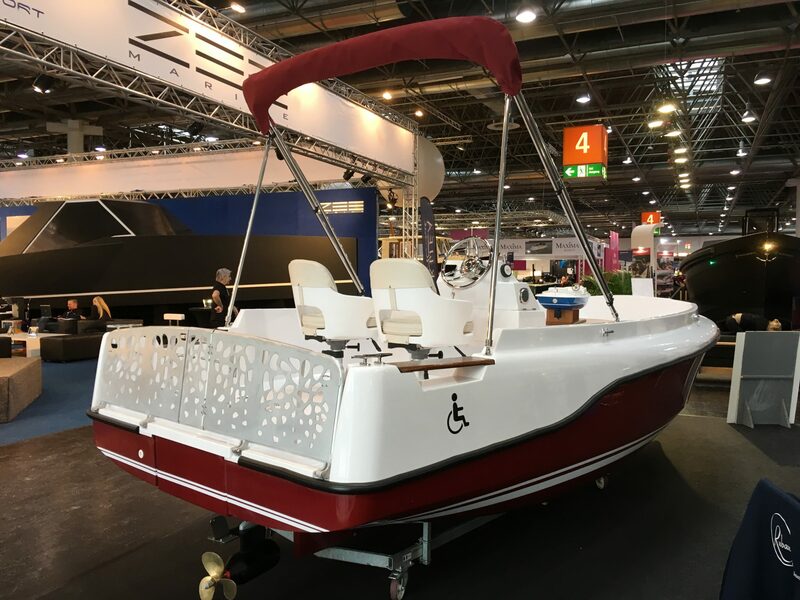 E-Boatique has electric boats for private and commercial use so whether you are 2 or 200 have a browse or give us a call to explore the options. 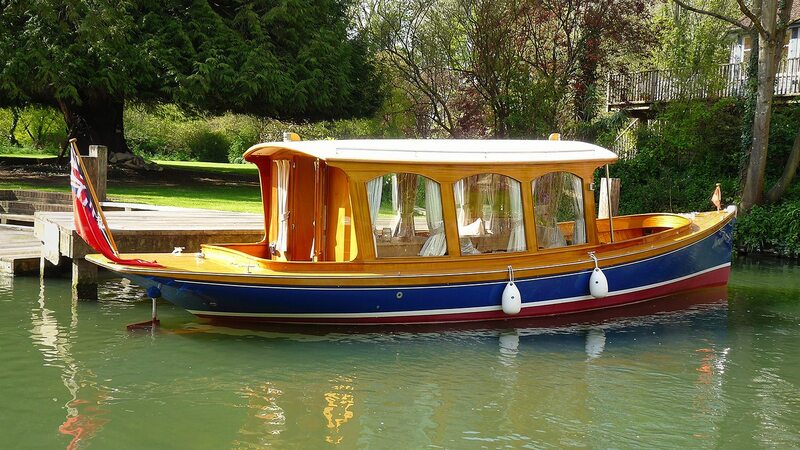 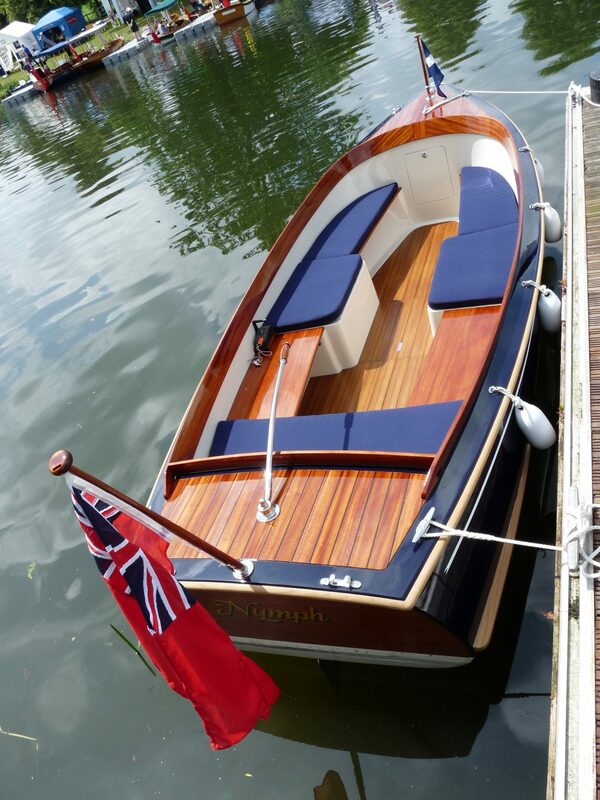 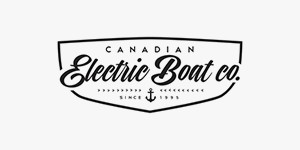 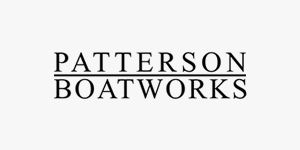 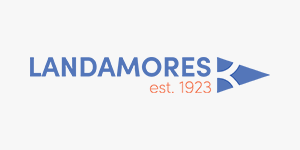 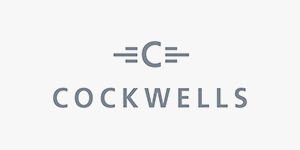 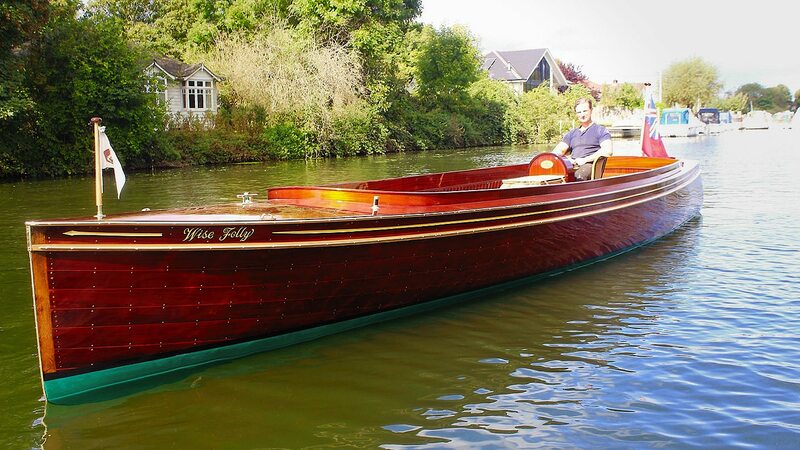 With thirty years of experience in selling electric boats we are always happy to advise. 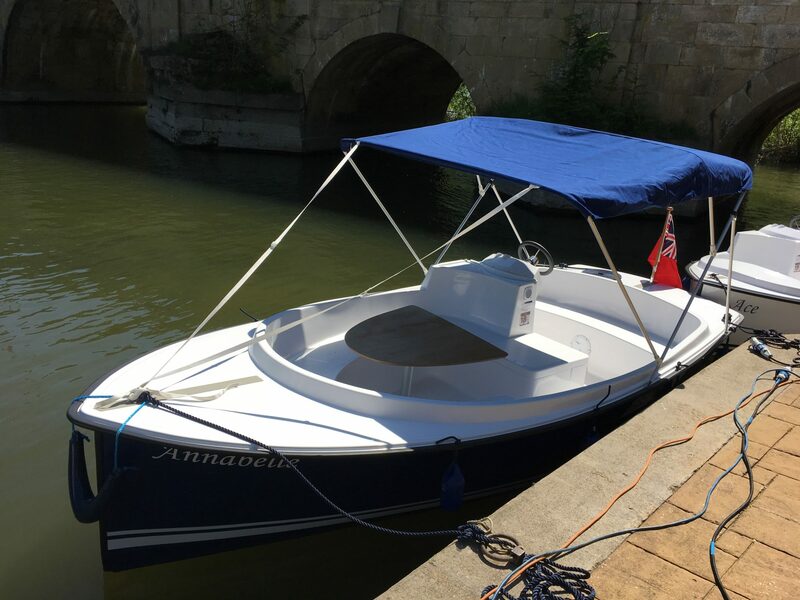 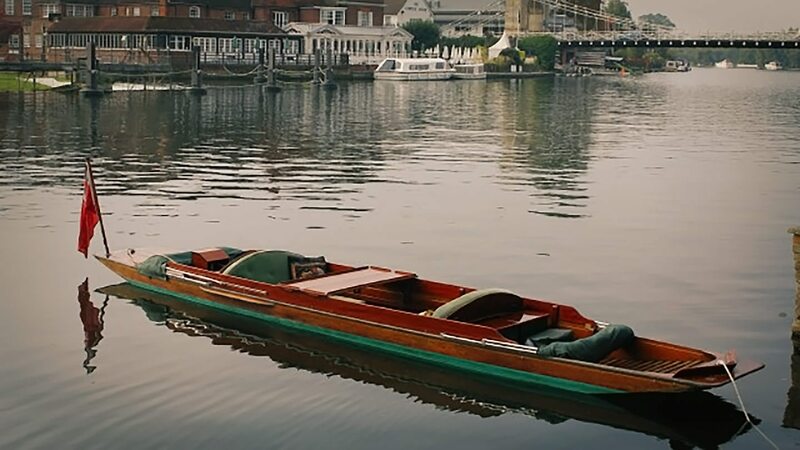 Capitalising on 30 years of experience in boat sales through our parent company Henley Sales and Charter Ltd, E-Boatique aims to be the number one portal for used electric boats. 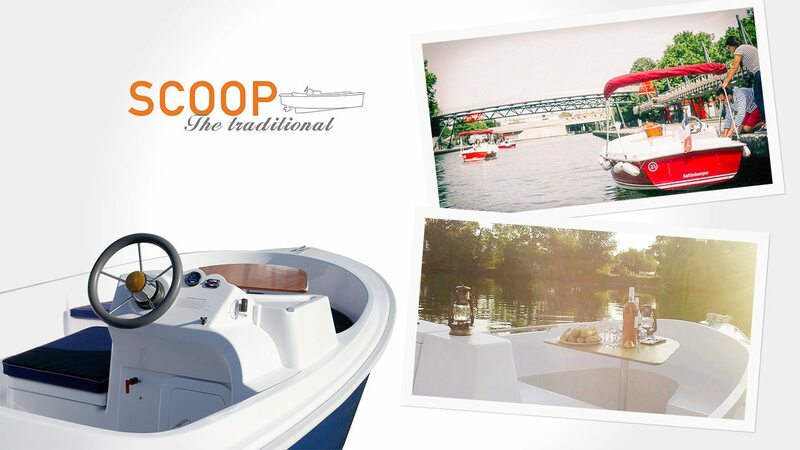 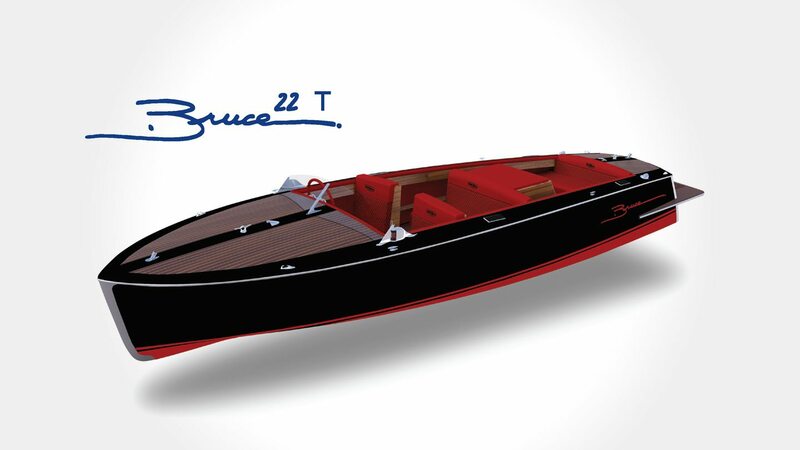 At E-Boatique we will help you to find the right boat for your needs. 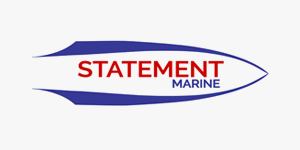 As with HSC, our parent company, we look after our customers throughout the period of their ownership. 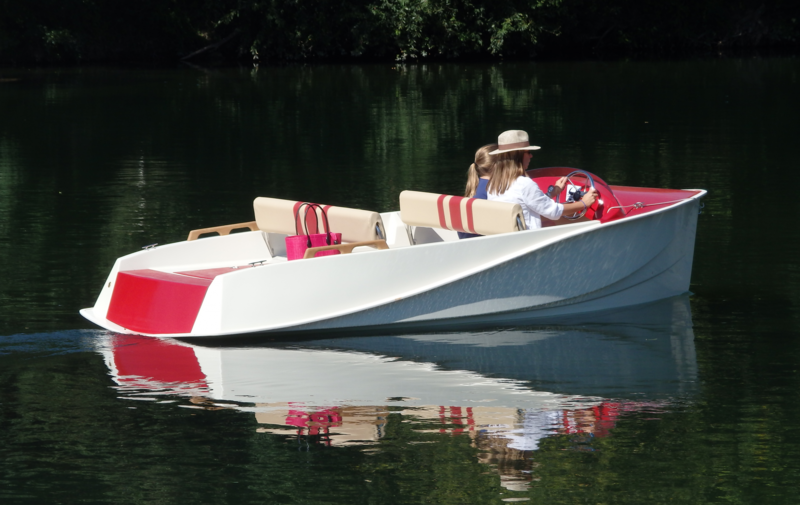 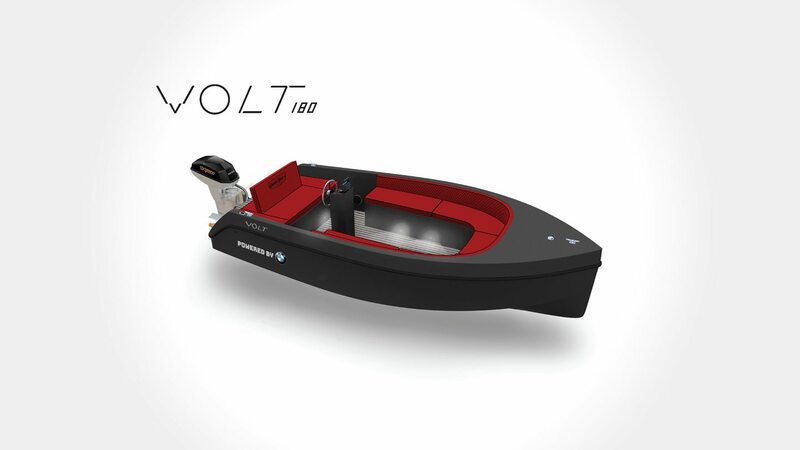 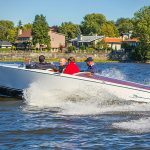 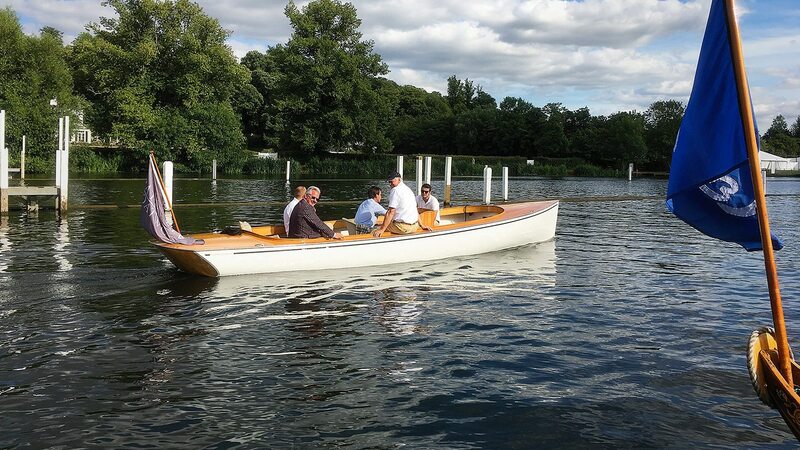 It isn’t necessary to have any prior knowledge to own an electric boat. 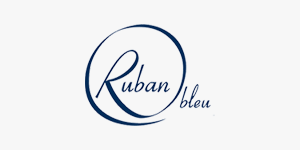 Whatever your needs, you are in good hands with us all year long.